Rubber bumpers are an important part for gym equipment to keep them stable and safe on the floor of the gym. With daily use the gym equipment needs to have the best quality rubber bumpers from Budwig Molded Products. 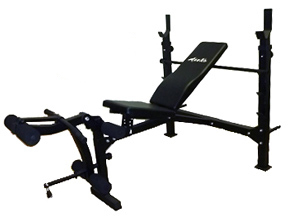 Gym Equipment may be one of the most heavy duty product lines on the market today. So when you want your machinery to hold up as well as its name, use Budwig Molded Products. Our rubber bumpers are durable and vary in size and hardness to fit your equipment. While other bumpers may quickly loosen and crack, Budwig uses thermoplastic rubber and a reinforced support bushing to guarantee its endurance. If you don’t want your equipment to cut corners, use Budwig’s rubber bumpers for a USA-quality foot that stands tall with your product.